For congressional candidate Lee Zeldin, trips to Washington, D.C., are more than fundraisers and media interviews. They are a reminder of life and death. 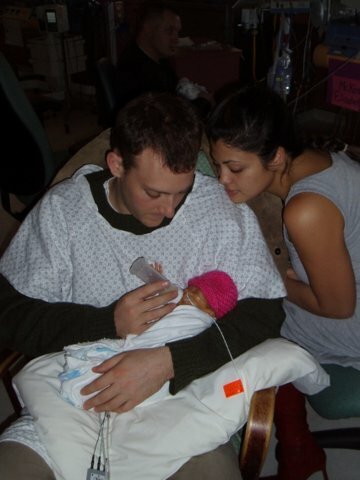 In the fall of 2006, Zeldin was deployed in Iraq with the Army when his battalion commander received a Red Cross message: Zeldin’s wife, Diana, had gone into labor at 22 weeks, and the couple’s twin girls were not likely to survive. The commander immediately sent Zeldin to Washington, D.C., where his wife was living with her father while he served overseas. But Zeldin didn’t arrive for a funeral. 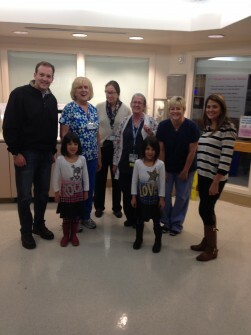 The doctors and nurses delayed the birth and Mikayla and Arianna were born at 25 weeks, weighing a pound and a half each. It actually took awhile before the girls got to go home. They spent the next three and a half months in the hospital, where they underwent multiple major surgeries as their father traveled back and forth to Fort Bragg in North Carolina until he completed active duty. A few months later, at the beginning of 2008, Zeldin announced his bid for Congress in New York’s 1st District against Democratic Rep. Timothy H. Bishop. The Republican challenger lost that race, but was subsequently elected to the New York Senate. And now he is challenging Bishop again. In November, Zeldin traveled to D.C. as part of the National Republican Congressional Committee’s effort to highlight some of the party’s top candidates around the country. On that trip, he decided to bring the whole family along for a special reunion. “It was emotional going back there for the first time in seven years,” Zeldin said about the family’s return to hospital. He wasn’t sure they would recognize the staff (or whether the staff would remember them), but that fear quickly faded when they arrived. New York’s 1st District is rated Lean Democrat, according to Rothenberg Political Report/CQ Roll Call.